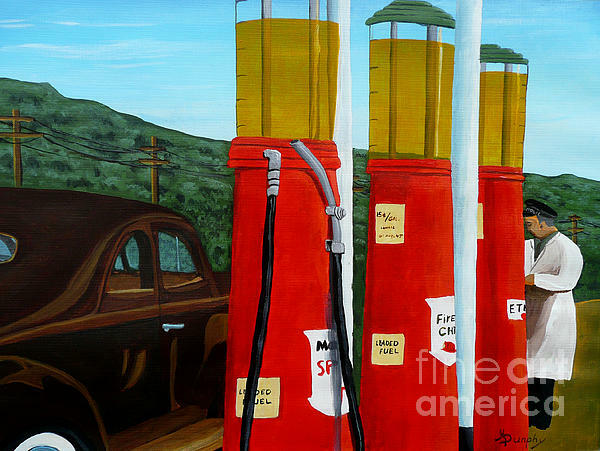 There are no comments for 15 Cents A Gallon. Click here to post the first comment. 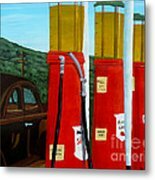 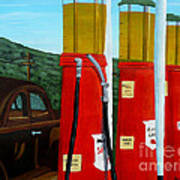 An acrylic painting 12X12 inches on canvas paper of a car at the filling station in the 1940's.